All Members of the Legislative Assembly (MLA’s) form the Caucus, which plays a key role in making consensus government work. 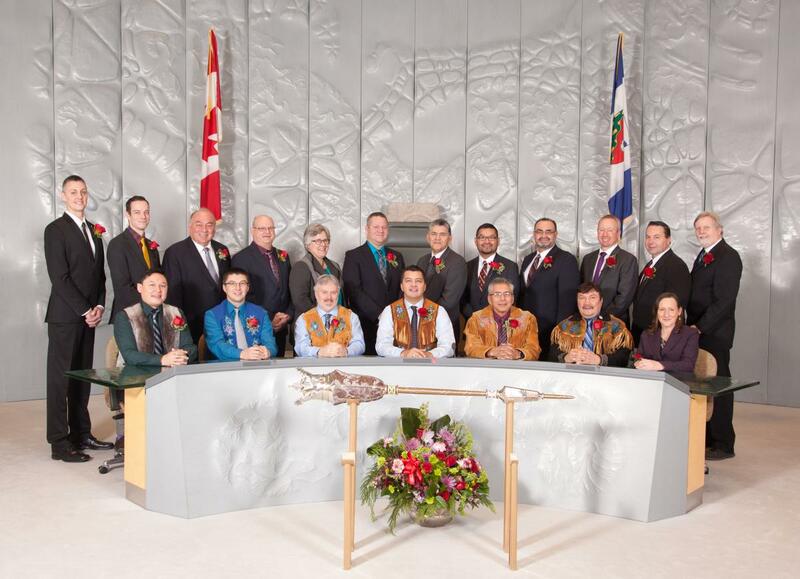 Caucus provides all Members with the opportunity to work together to set broad strategic direction for the Legislative Assembly and discuss current important issues facing the NWT. All MLAs serve as equal members of Caucus and are encouraged to participate in discussions free from Cabinet or Committee solidarity. As well, Members leave their titles at the door unless asked to speak to an issue in their official role. Example: The Premier may need to update Caucus about future House business or the Speaker may have to discuss an appointment process for a statutory officer. Caucus meetings are confidential and MLA’s can speak openly and honestly, and raise sensitive issues. Even the Speaker, as a member of Caucus, can participate in discussions without the usual constraints that accompany the Speaker’s role. 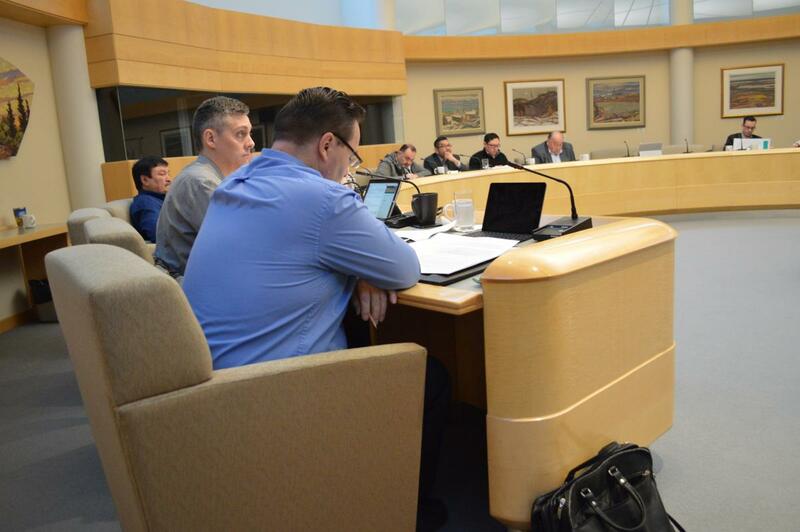 Soon after the election of a new assembly, all MLAs meet as the Caucus to learn about issues and challenges facing the NWT. They share their views, and work together to set strategic goals for their 4-year term in government. At the beginning of the 18th Assembly, Caucus released a public document highlighting their key priorities- Priorities of the 18th Assembly. The Chair and Deputy Chair of Caucus are selected from amongst the group of Members not already serving on Cabinet, as Speaker, or as Chair of a House standing committee. When and where does Caucus meet? Caucus holds regular meetings when the House is in Session and also meets the day before the beginning of a legislative sitting. Caucus meets in the beautiful, and unique Caucus Room, a circular room located on the second floor of the Legislative Assembly building. Caucus discussions should not limit or replace debate that takes place on the floor of the legislature, in Cabinet or in Committees. Since Caucus is not a formal decision-making body, minutes or records of decision are not kept. Caucus agendas and supporting information are confidential. More detail about the role of Caucus is described in the process convention, first officially adopted in 2010. 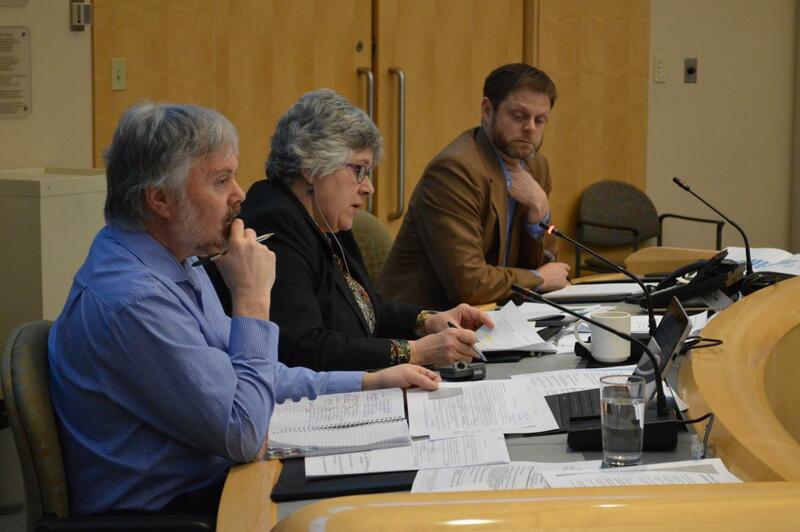 Later, in September 2015, Caucus approved a new process convention on priority setting and reporting.